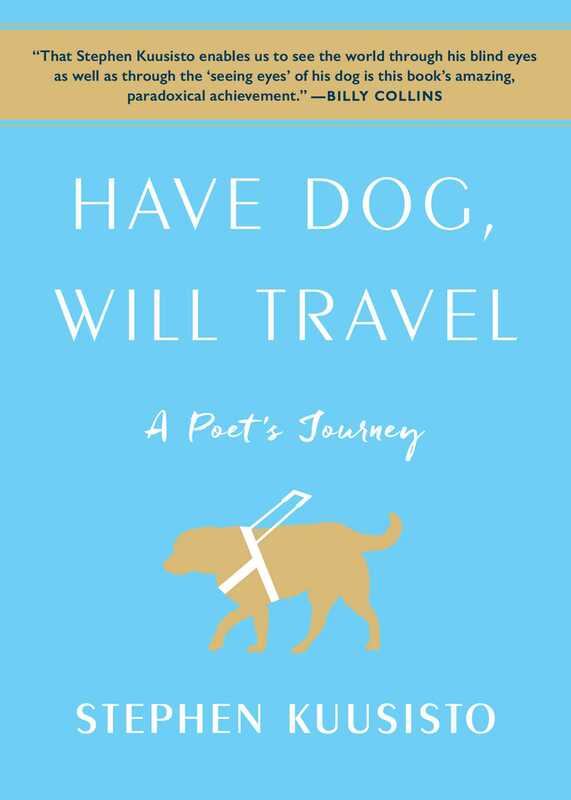 In a lyrical love letter to guide dogs everywhere, a blind poet shares his delightful story of how a guide dog changed his life and helped him discover a newfound appreciation for travel and independence. Stephen Kuusisto was born legally blind—but he was also raised in the 1950s and taught to deny his blindness in order to "pass" as sighted. Stephen attended public school, rode a bike, and read books pressed right up against his nose. As an adult, he coped with his limited vision by becoming a professor in a small college town, memorizing routes for all of the places he needed to be. Then, at the age of 38, he was laid off. With no other job opportunities in his vicinity, he would have to travel to find work. 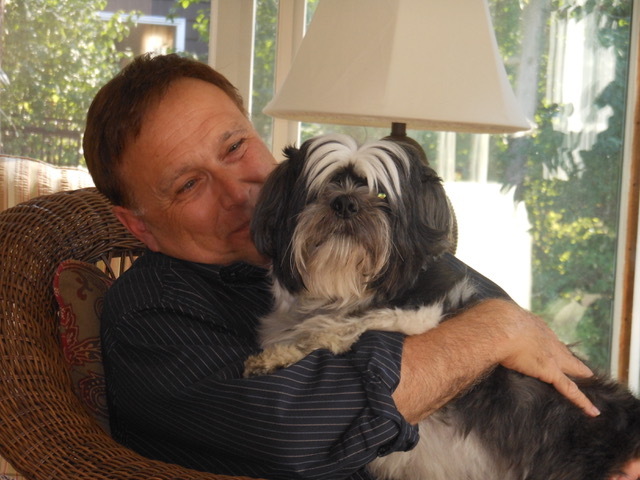 This is how he found himself at Guiding Eyes paired with a Labrador named Corky. In this vivid and lyrical memoir, Stephen Kuusisto recounts how an incredible partnership with a guide dog changed his life and the heart-stopping, wondrous adventure that began for him in midlife. Profound and deeply moving, this is a spiritual journey, the story of discovering that life with a guide dog is both a method and a state of mind. Stephen Kuusisto is the author of the memoirs Have Dog, Will Travel; Planet of the Blind (a New York Times “Notable Book of the Year”); and Eavesdropping: A Memoir of Blindness and Listening and of the poetry collections Only Bread, Only Light and Letters to Borges. A graduate of the Iowa Writer’s Workshop and a Fulbright Scholar, he has taught at the University of Iowa, Hobart and William Smith Colleges, and Ohio State University. He currently teaches at Syracuse University where he holds a professorship in the Center on Human Policy, Law, and Disability Studies. He is a frequent speaker in the US and abroad. His website is StephenKuusisto.com.